Many of us don’t know what direction we should take to succeed in our career. The people that know they want to be a doctor at age five are in the minority, as many of us (including myself at times) are still trying to navigate what we want to achieve professionally and how to exactly execute against our goals once we have them in mind. The very first step for determining a direction for your career and life in general is setting up goals that align with a greater vision you’ve set for yourself. In Lewis Howe’s new book, The School of Greatness: A Real-World Guide to Living Bigger, Loving Deeper, and Leaving a Legacy, he guides readers on how to find and acheive greatness in both their careers and personal lives based on the lessons he’s learned along the way, the experiences of other leaders across industries and with exercises to encourage readers to take action after reading each chapter. 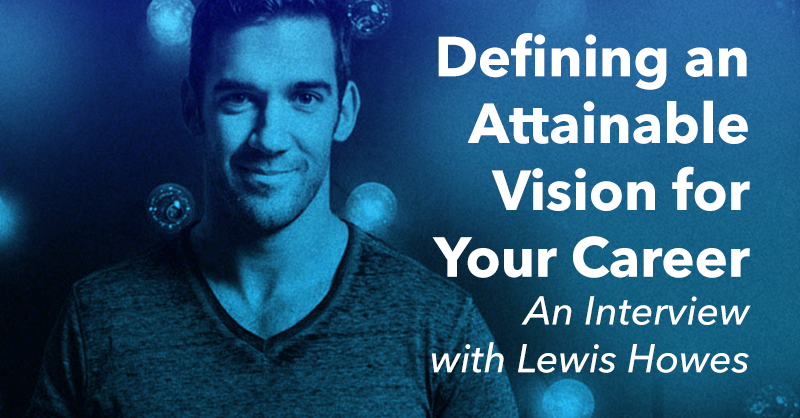 I asked Lewis, an entrepreneur, coach and host of the School of Greatness podcast, to provide tips on how we can best develop a vision for our careers that is both attainable and challenging. 1. Many struggle to create a vision for themselves in their career, often feeling confused as to what direction or type of goal to focus on. What’s the first step a person should take to begin realizing their own career goals? Getting clear on your vision is so important to your future success. You will be distracted by a lot of opportunities that seem good, but if you’re clear on your vision you’ll know to pass on them so you can continue towards what you really want to create. The first step to building an incredible career is to explore what you are both passionate about and naturally talented at. That’s the magic combo that will get you through the ups and downs as you pursue your vision. 2. Why is articulating our professionals goals verbally and/or in writing so essential to the process? When you write something down, it has a physical identity that you can see and be reminded of daily. It adds a sense of “This is going to happen” that doesn’t exist when it’s just a thought in your head. When I have a big goal I want to achieve, I create a certificate of achievement for myself, with that goal at the center, dated the day I want to achieve it by. This helps me visualize the goal as something that has already happened. 3. If a person is struggling to choose between multiple interests and goals, what’s your advice for narrowing down their options and investing in the right direction? Get really clear on what is the one thing that will get you to the next most essential step on your journey. If you need money most, focus on the thing that will make you money. If you need connections, focus on what will build quality relationships. If you need knowledge, focus on what will teach you the most. One step at a time is how you’ll build many goals. But keep really focused on one priority at once. 4. How essential is the feedback of others in the process of finding what we want to do and achieve in our lifetime? Who should we turn to for constructive advice? Feedback is an incredible tool to help you see how you show up to other people. Turn to people you respect, admire, or who are where you want to be. 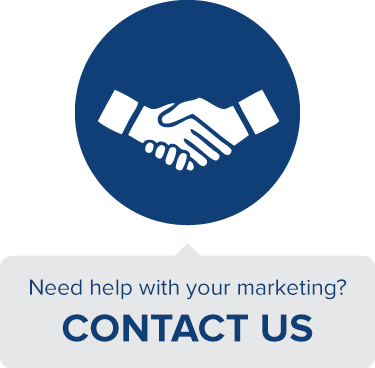 Ask them for feedback on your situation, how you show up, and your work so far. Also ask people who know you really well for feedback on what they see as your talents and how you show up in relationships. This is invaluable. 5. In what ways has your vision personally and professionally evolved over time and what can others learn from the ongoing development of your goals? My vision is in constant evolution as I achieve goals and set my sights on higher ones. When I was a teenager, I just wanted a girlfriend. When I was in college, I wanted to be in the NFL. When I was injured and broke on my sister’s couch I just wanted to make enough money to get my own place. Each of those goals was important for me to work towards because the process taught me the lessons I was ready for at the time. Now I’m in a different phase and have new lessons to learn as I set bigger goals for myself. 6. The School of Greatness is focused on maximizing your potential and making your dreams actionable. What can people do to ensure they always keep the process of defining their own vision action oriented? Accountability is huge, whether it’s in a formal mastermind group, or just with trusted friends. Always have people in your life who are holding you accountable to your goals and won’t just tell you what you want to hear. This is huge for making your vision a reality. 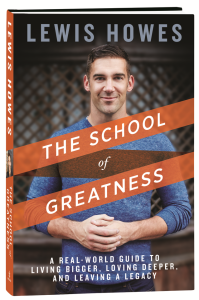 To continue to learn how to create a realistic vision for your career and life, as well as how to execute against that vision, check out Lewis Howe’s new book, The School of Greatness: A Real-World Guide to Living Bigger, Loving Deeper, and Leaving a Legacy available on Amazon, Barnes & Noble and major booksellers everywhere.